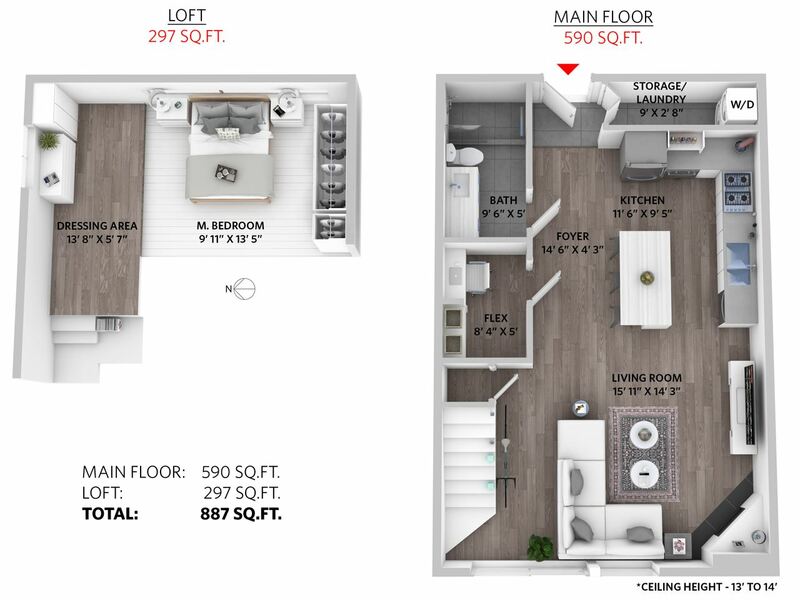 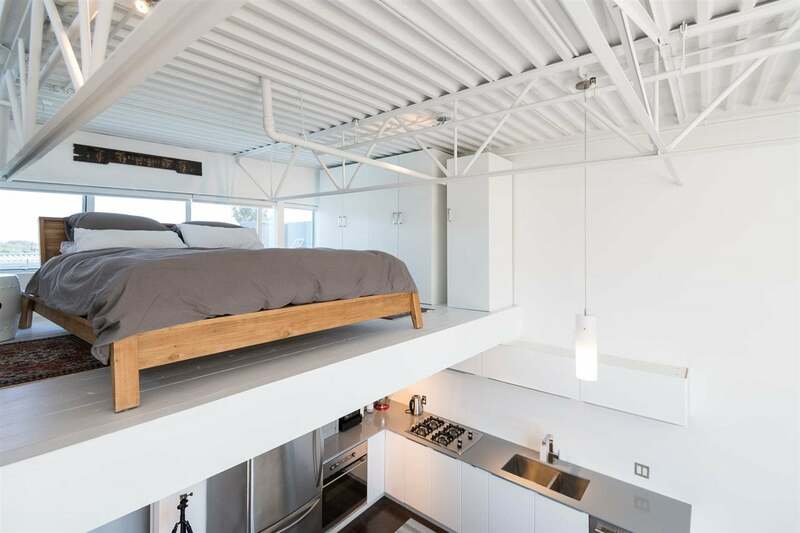 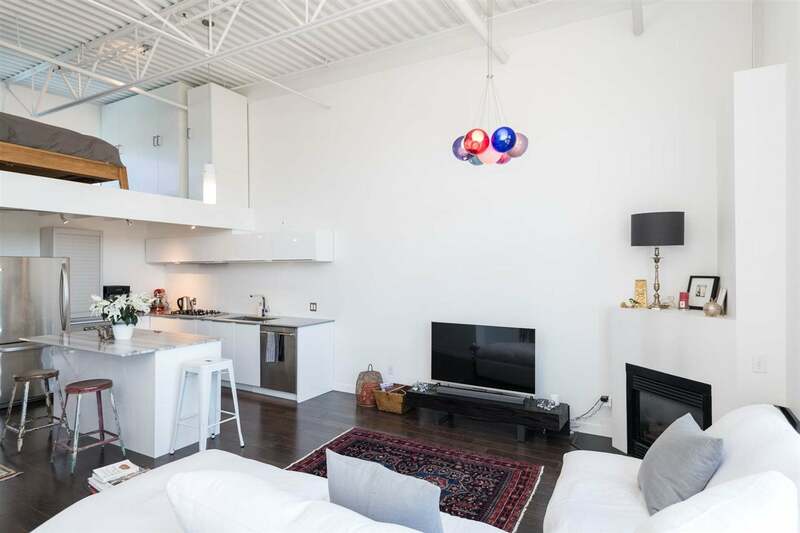 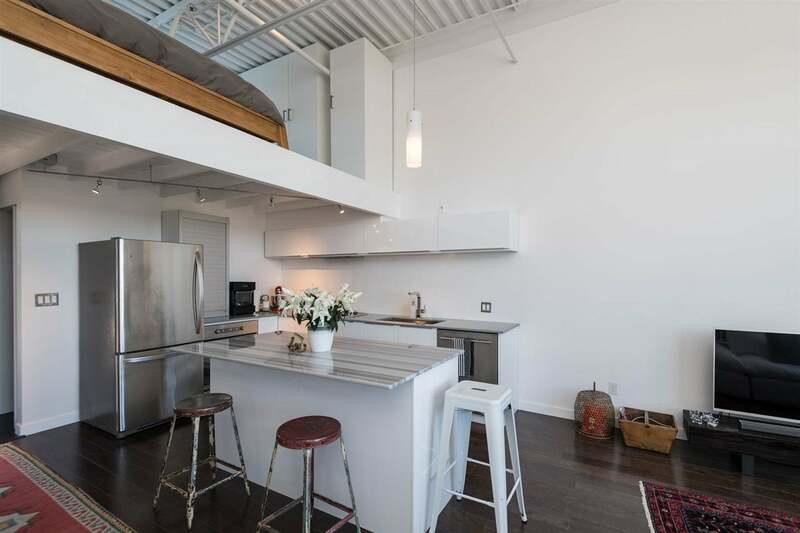 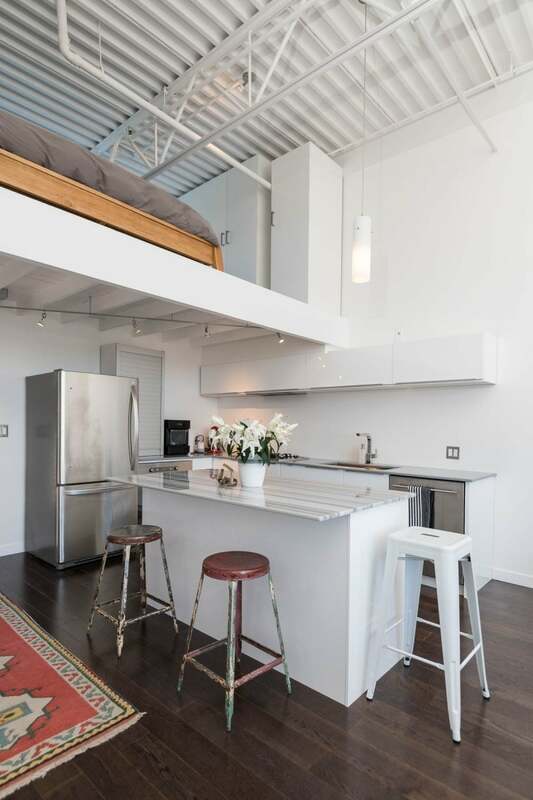 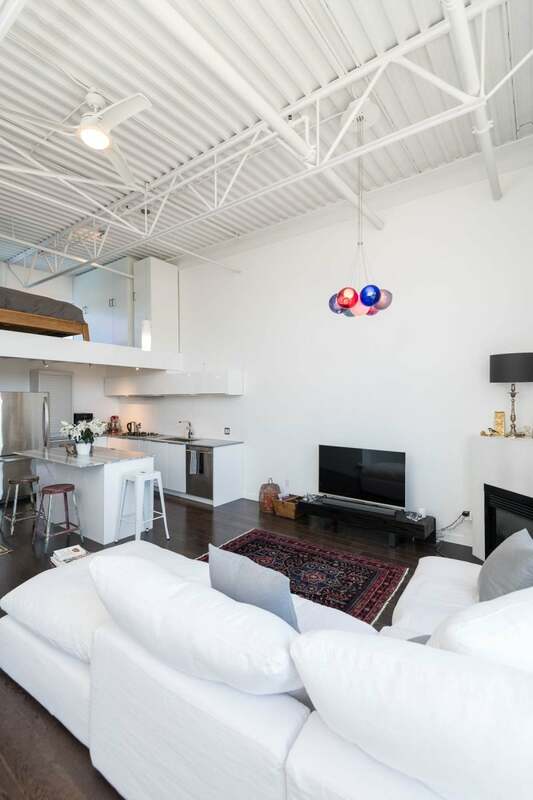 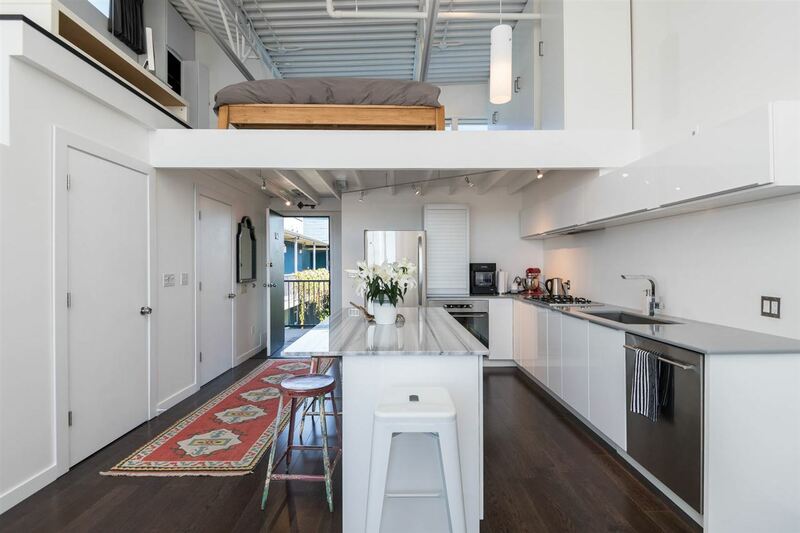 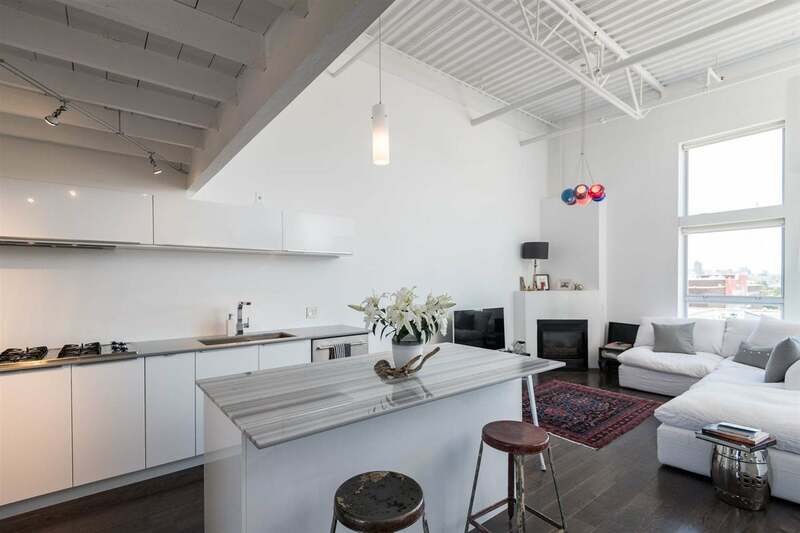 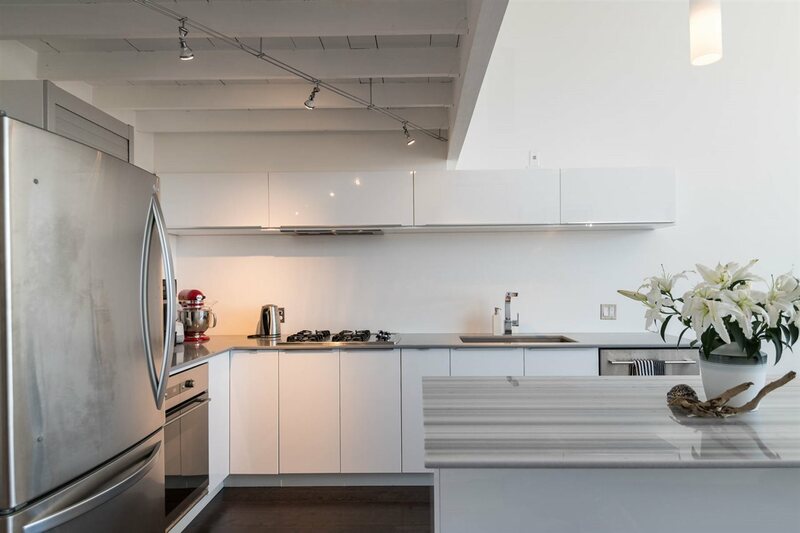 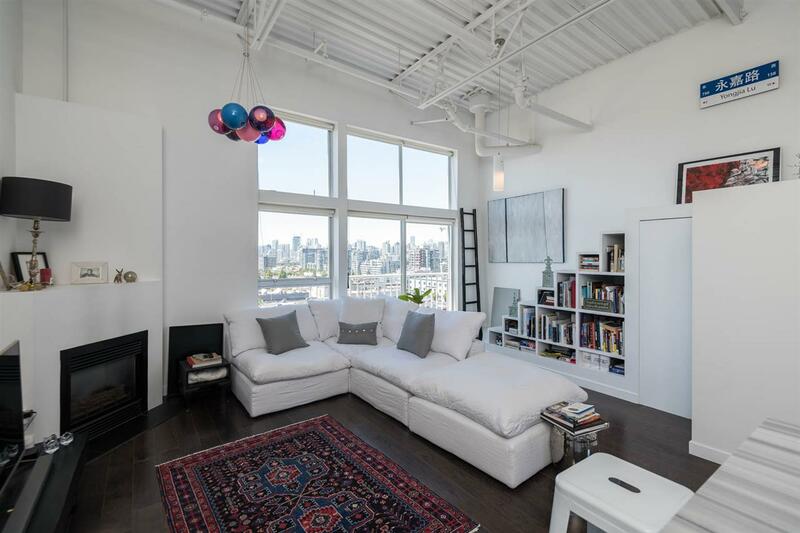 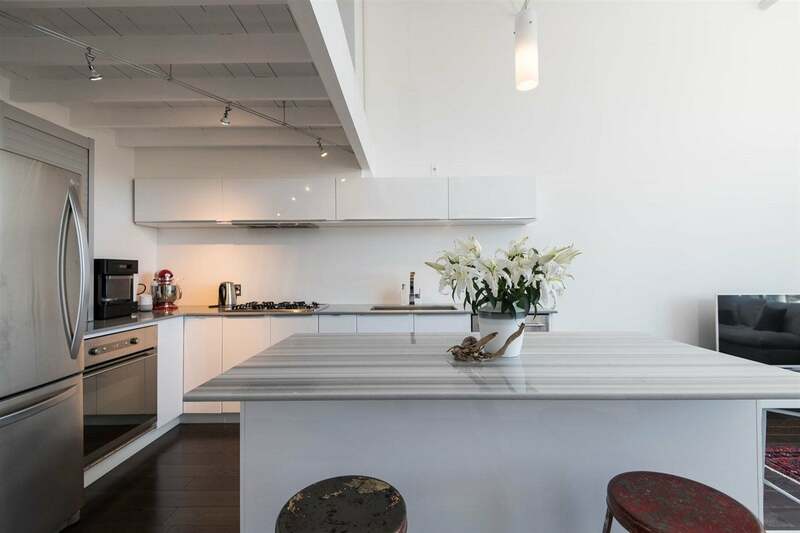 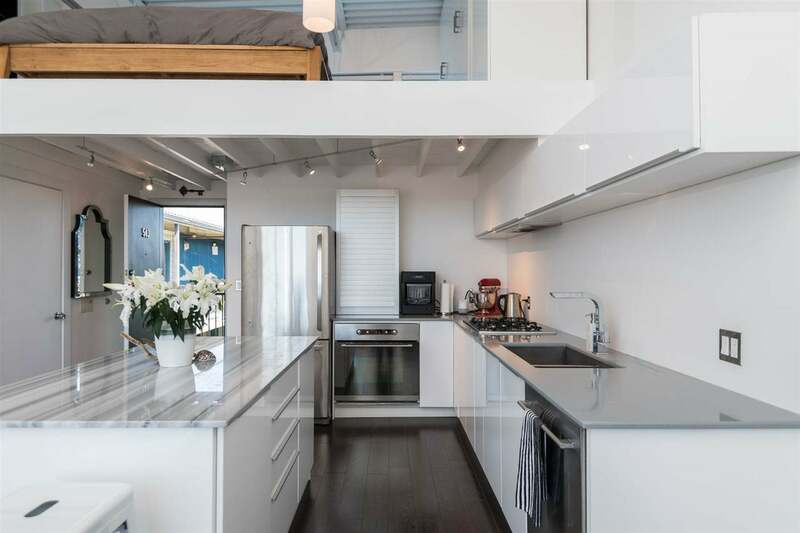 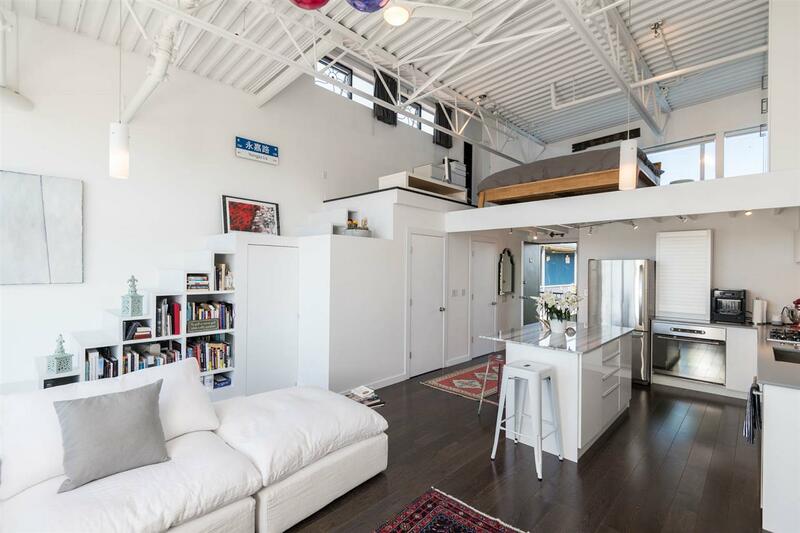 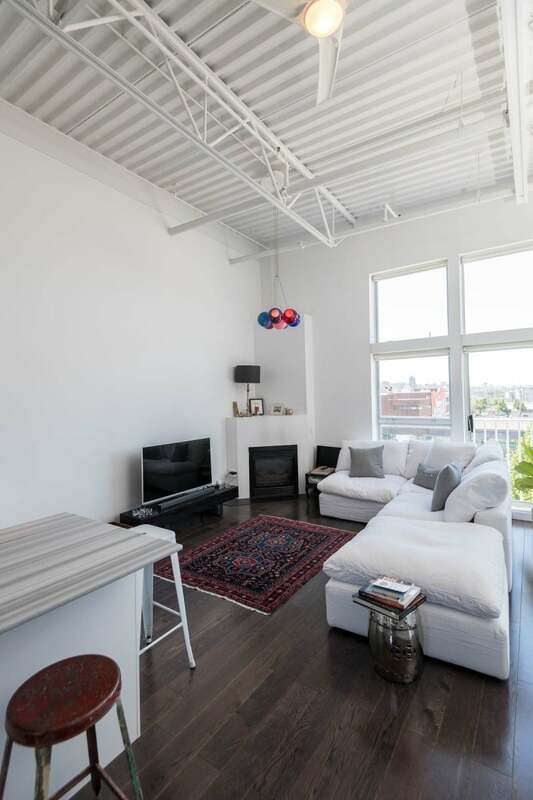 Do you love modern, bright, open concept lofts with incredible views? 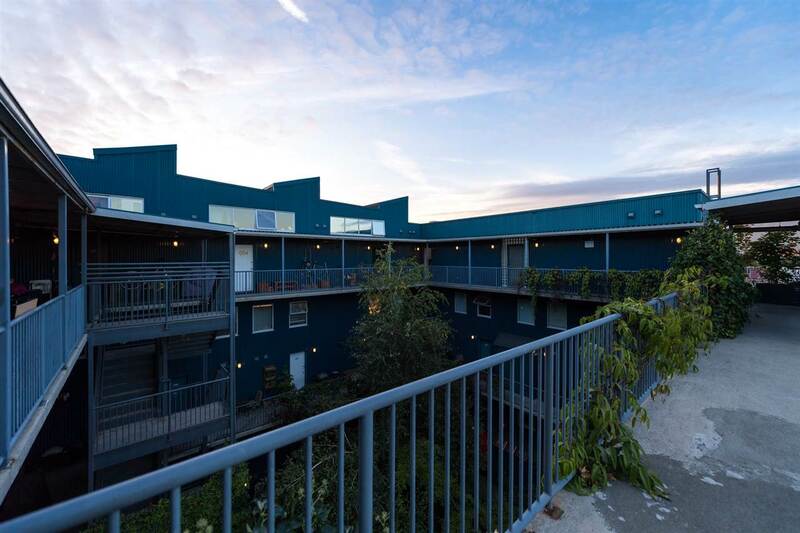 Windows on all three sides, allowing a fresh cross breeze through your courtyard entrance looking over a flourishing garden oasis. 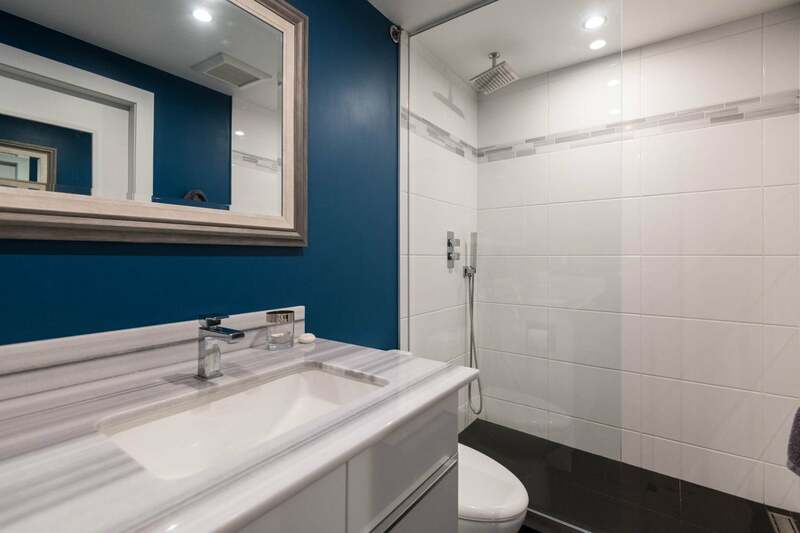 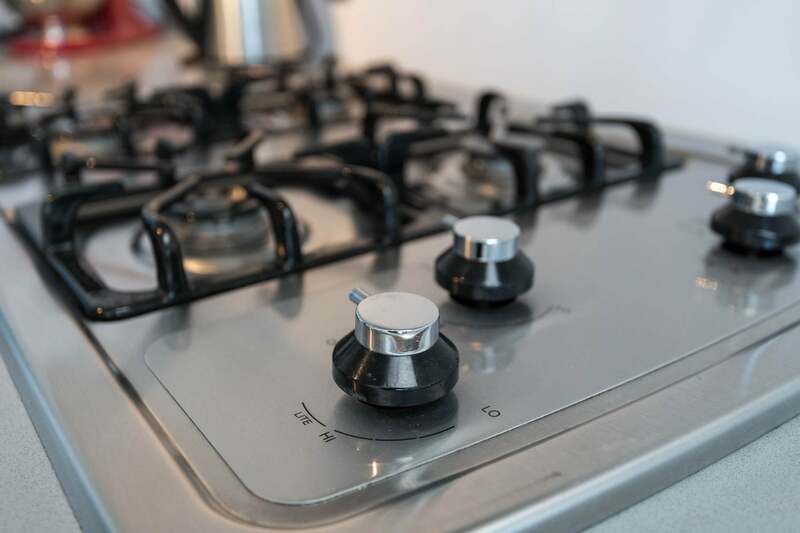 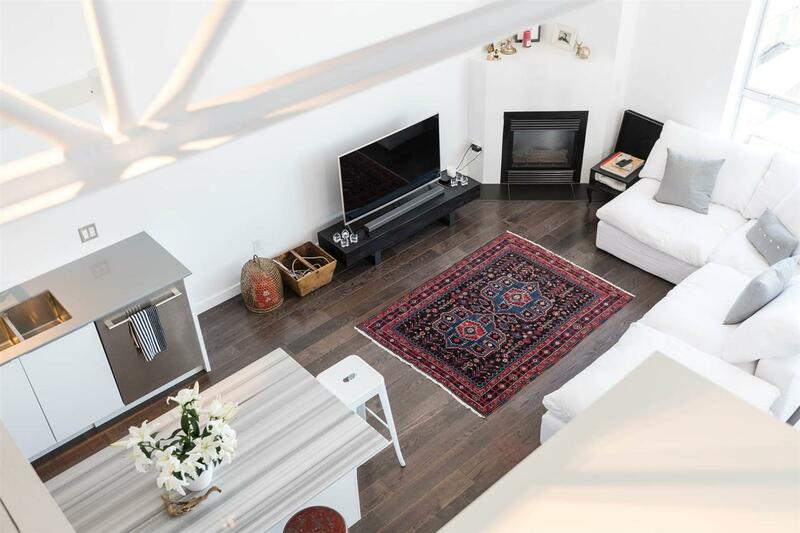 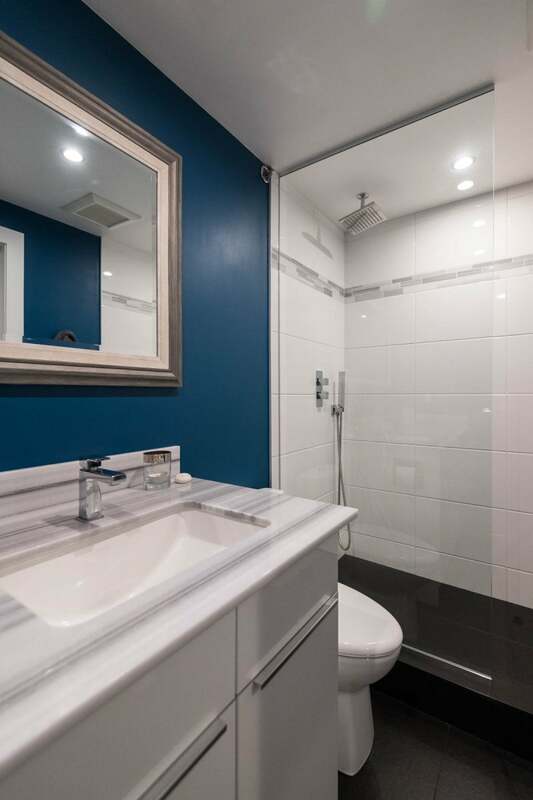 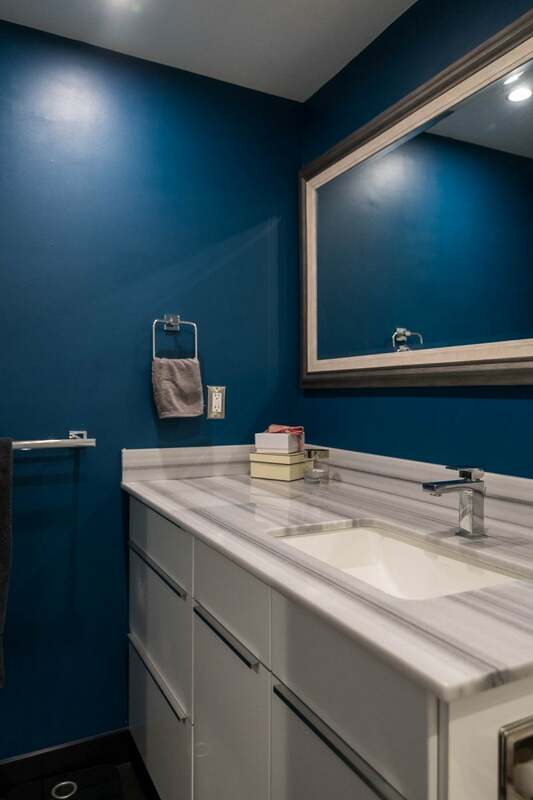 14ft west facing floor to ceiling windows, gas fireplace, fresh European styled renovation with open concept kitchen, engineered hardwood with thoughtful design giving ample storage and no wasted space. 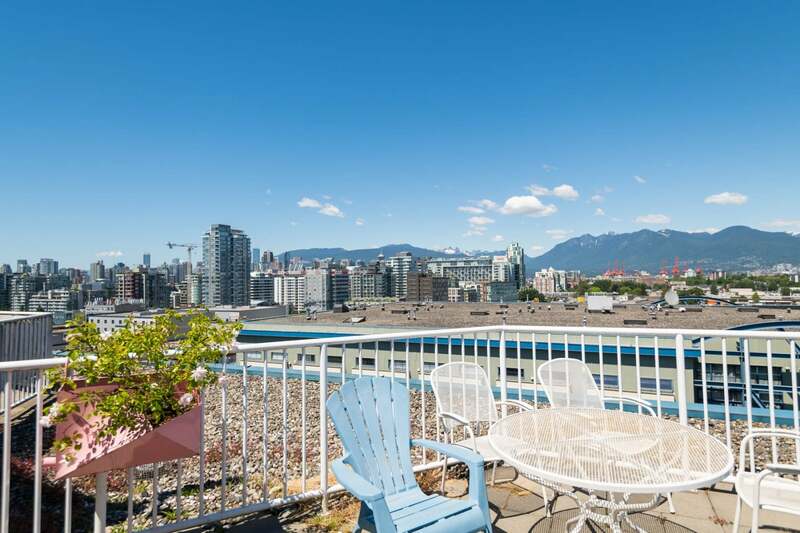 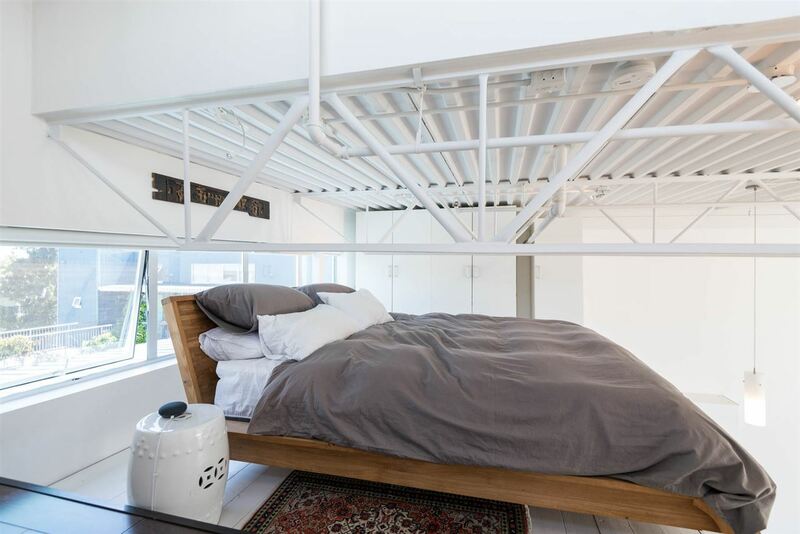 Enjoy morning coffee or evening BBQ's on your terrace or on the shared rooftop patio. 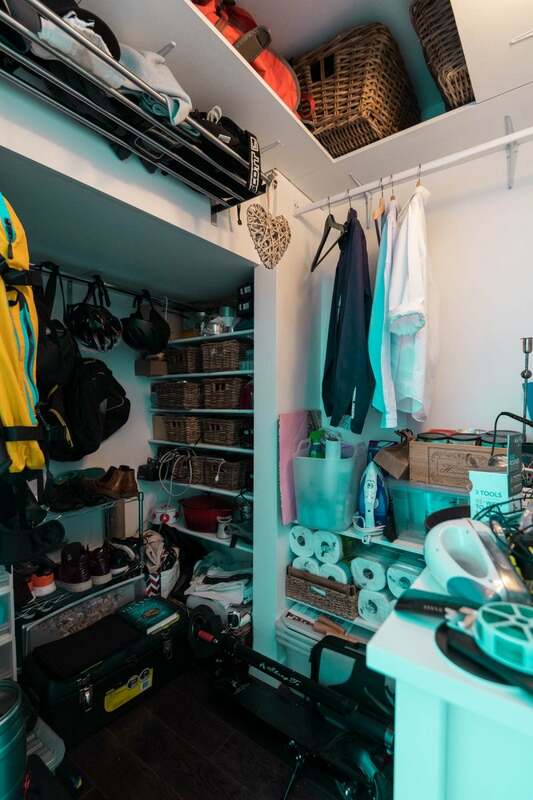 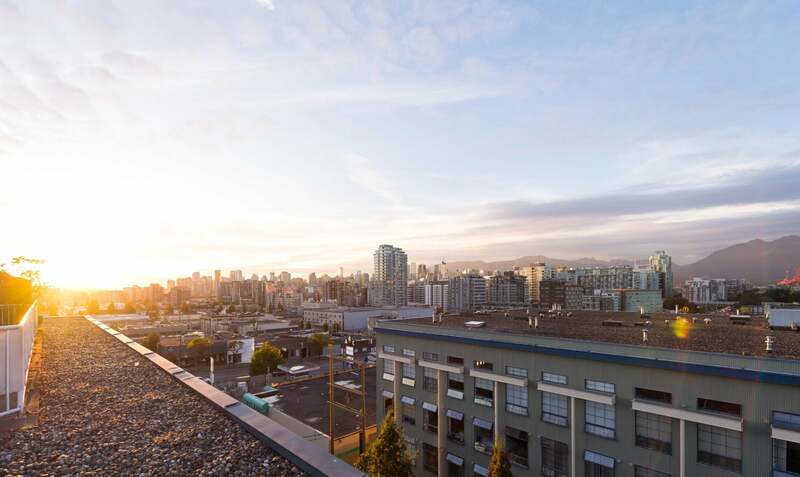 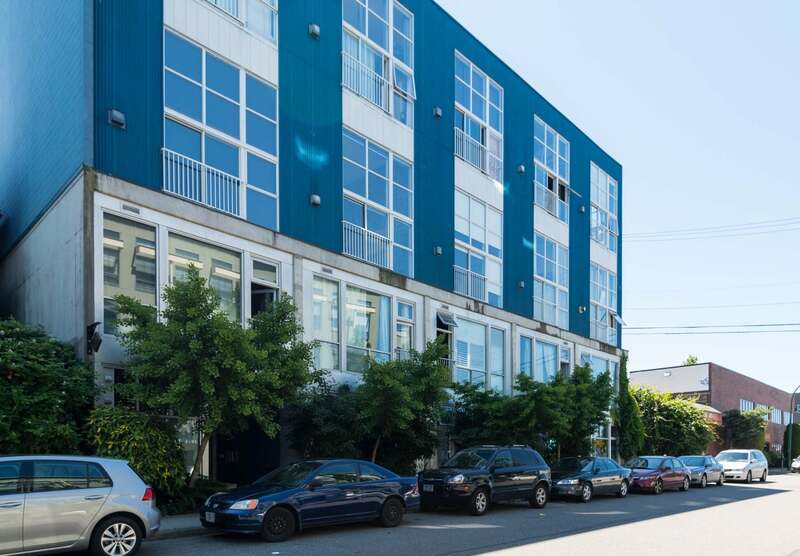 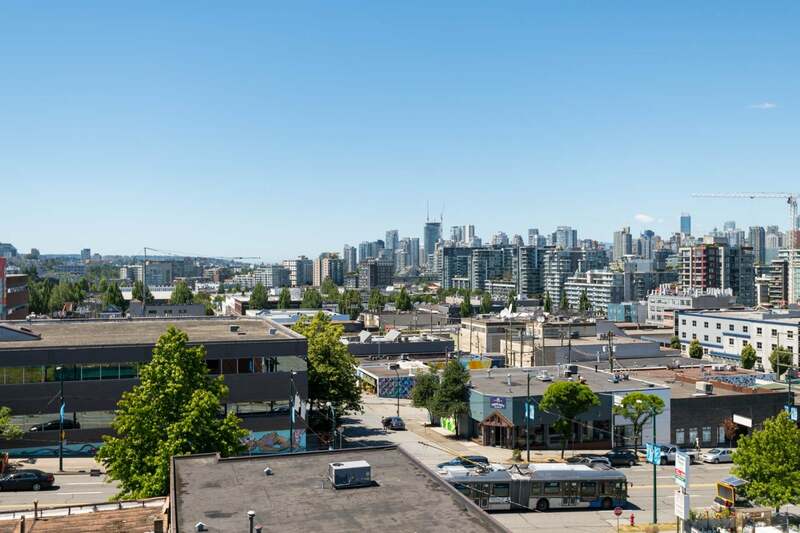 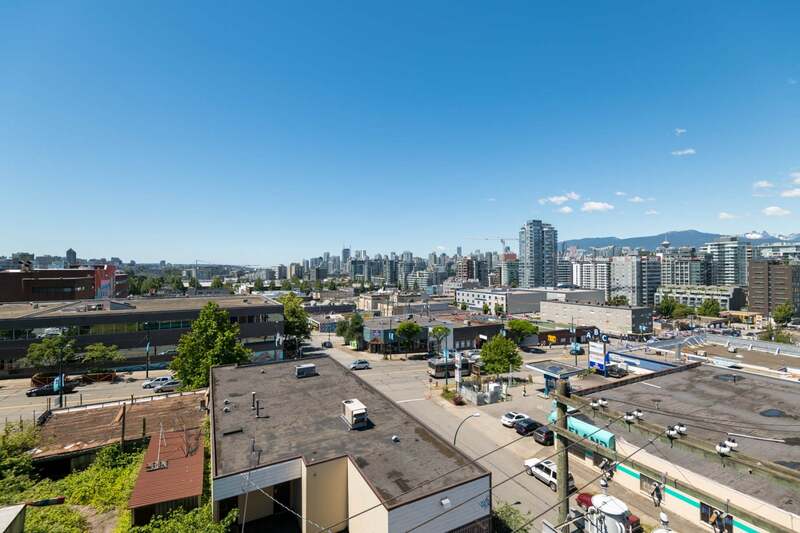 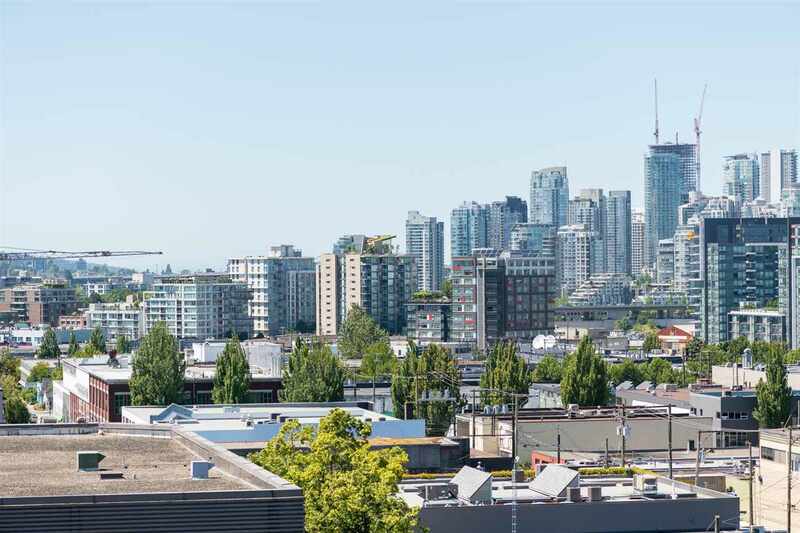 Unbeatable location steps to local breweries & coffee shops and minutes from Olympic Village, False Creek, Skytrain. 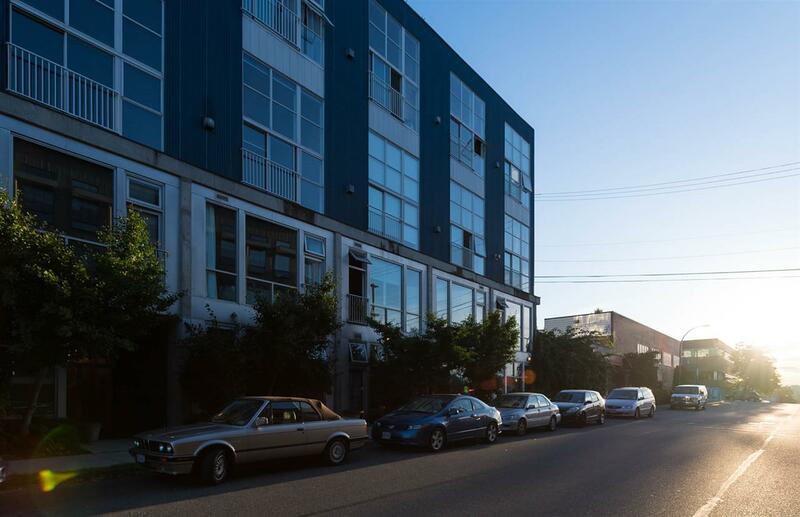 Superb building, neighbours & community. Live/work status. 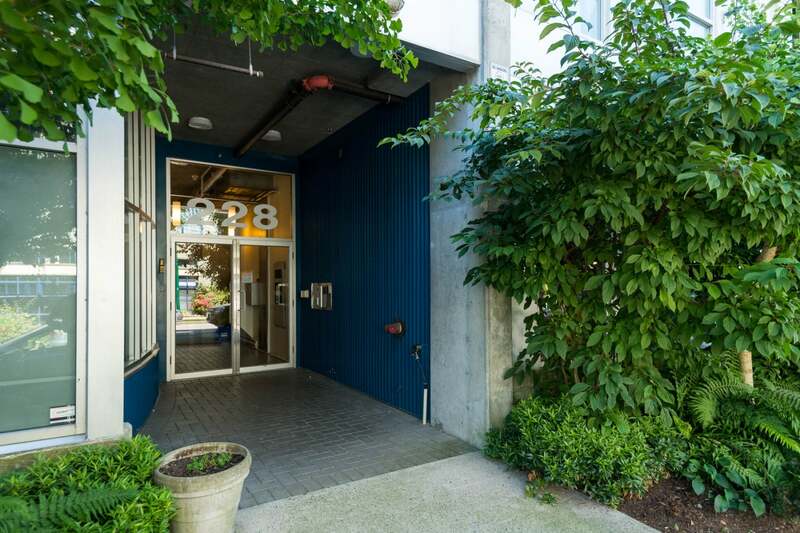 First showings Thursday June 21st, by appointment only. 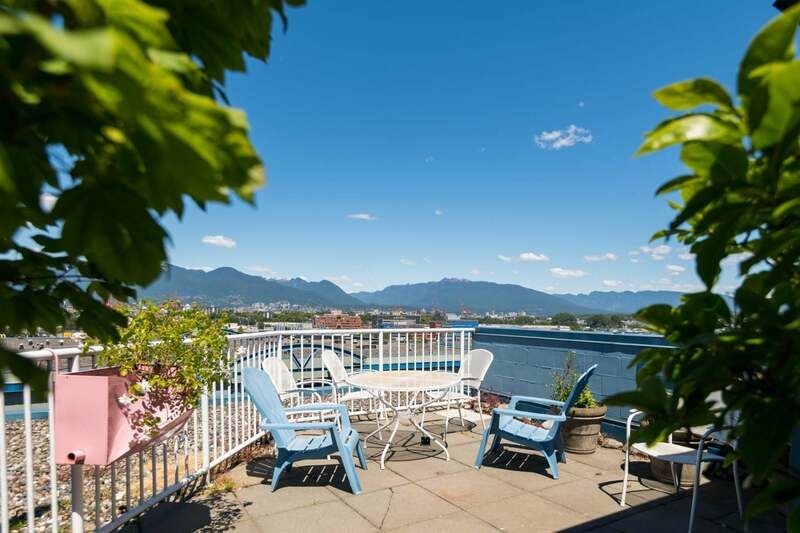 Open House Sat + Sun June 23/24 2-4pm.